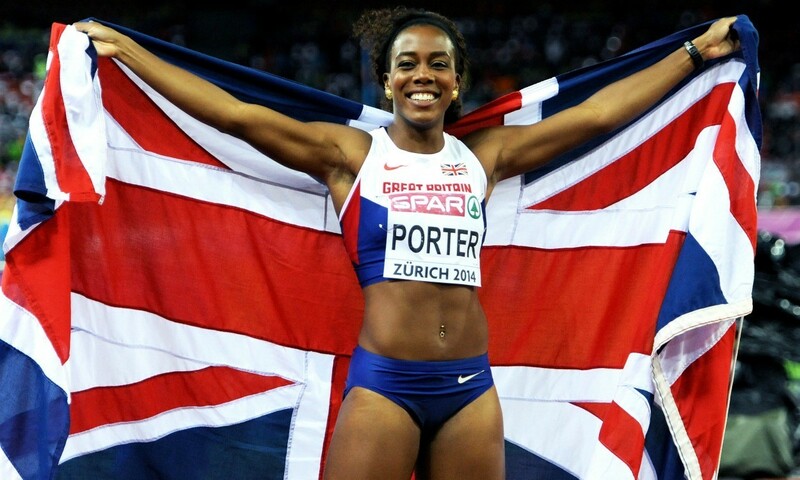 Tiffany Porter has broken the British 100m hurdles record, clocking 12.51 at the IAAF Continental Cup in Marrakech on Sunday. Her time takes three hundredths of a second off the previous UK record mark set by Jessica Ennis-Hill as part of her Olympic gold medal-winning heptathlon campaign at the London 2012 Games. In clocking 12.51 behind winner Dawn Harper-Nelson who clocked a 12.47 African all-comers’ record in Morocco, Porter shaved four hundredths of a second off her previous personal best set when claiming world bronze in Moscow last summer. The mark comes in what has been a successful season for the 26-year-old, who in August added European gold to her world bronze, having only a couple of weeks before also claimed Commonwealth silver. “I am absolutely happy, even if I did not win,” she told the IAAF.